Chumbawamba has split. The anarchistic pop-punk band that has amassed a large international fan base outside of the U.S. but has garnered little acclaim outside of their 1997 hit, Tubthumping, in the U.S. will call it quits after 30 years of rocking. The British band that many Americans may consider a “one hit wonder” has actually released over 15 albums during their three-decade long career. 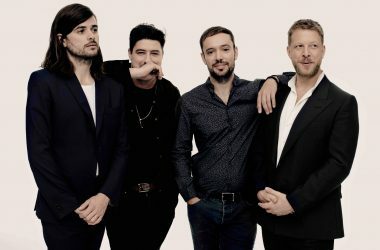 According to The Guardian, the band released their final album this January and will play a series of concerts this year before splitting for good. “Thirty years of being snotty, eclectic, funny, contrary and just plain weird. What a privilege, and what a good time we’ve had,” wrote the band. 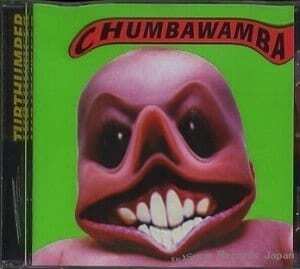 Chumbawamba’s hits include the singles Tubthumping, Amnesia, Enough is Enough, Timebomb, Top of the World (Ole, Ole, Ole), and Add Me. I simply want to tell you that I am just new to blogging and site-building and absolutely enjoyed you’re website. Almost certainly I’m planning to bookmark your site . You absolutely come with exceptional articles. Thank you for sharing your web-site.